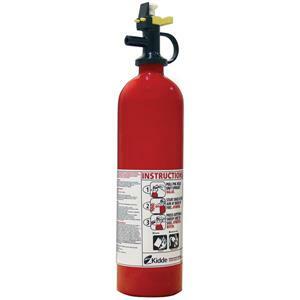 View cart “Amerex 589 High Performance Dry Chemical Compliance Flow Fire Extinguisher” has been added to your cart. 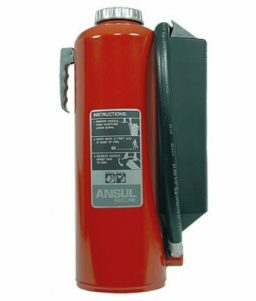 The Amerex 589 Fire Extinguisher is what you need for high hazard environments where frequent use is required. 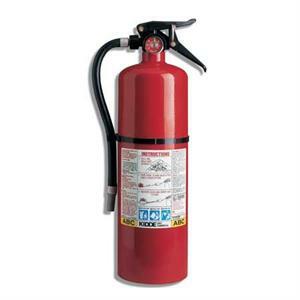 SKU: LS-589AX Category: Fire Extinguishers Tags: amerex 589, amerex fire extinguisher, compliance flow fire extinguisher, dry chemical fire extinguisher Brands: Kidde. The Amerex 589 Fire Extinguisher is one of Amerex Corporation’s high performance dry chemical fire extinguishers, which are commonly used for high hazard, frequent use and extreme environment applications. 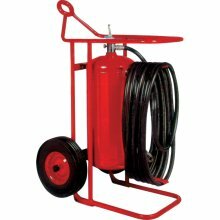 For those environments, this fire extinguisher proves to be very economical, requiring less initial cost, lower maintenance costs and providing greater reliability than cartridge operated extinguishers. 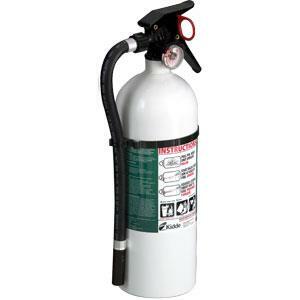 The Amerex 589 model features superior vertical and horizontal range, thanks to a 240 psi operating pressure. 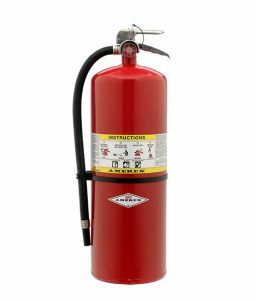 It also has a long range and a high UL rating. 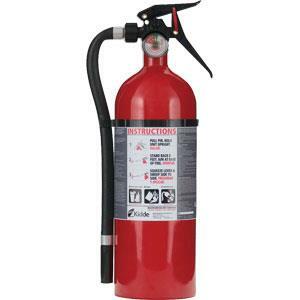 It also comes standard with a rubber boot and gauge guard.